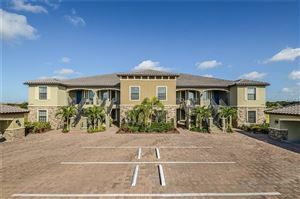 Palmer Ranch is a master planned community in South Sarasota. 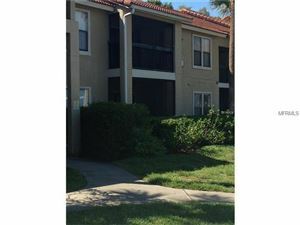 It is known for it's beautifully designed neighborhoods, golf courses and lush landscaping. 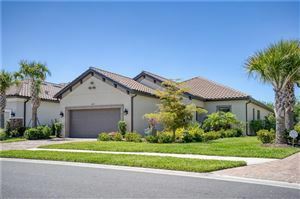 Located south of Clark Road and Stickney Point Road, which is the south bridge giving access to Siesta Key, Palmer Ranch is popular as it offers close proximity to Siesta Key, yet newer construction, lower insurance rates and gated community options. Palmer Ranch has a variety of housing options, which include maintenance free single family homes, condos or villas, gated or non gated neighborhoods, luxury homes. Golf course neighborhoods and non golf course neighborhoods.